Strongly supported by the Government of Bangladesh, Nobo Jatra works in close coordination with government structures across the national, divisional and Upazila (sub-district) level administrations to implement program activities. Furthermore, extensive program oversight and support is also provided by the nodal Ministry of Disaster Management and Relief. Through the Office of Food for Peace, USAID provides multi-year development food assistance to reduce hunger and extreme poverty in vulnerable populations by addressing the underlying causes of chronic food insecurity. 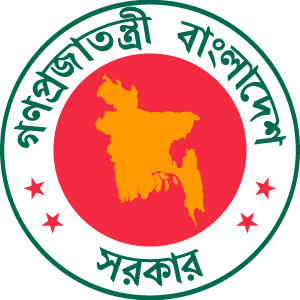 The USAID Mission in Bangladesh is one of the largest USAID development assistance programs in the world. Nobo Jatra, is a USAID funded Title II Development Food Assistance Program (DFAP) in Bangladesh. 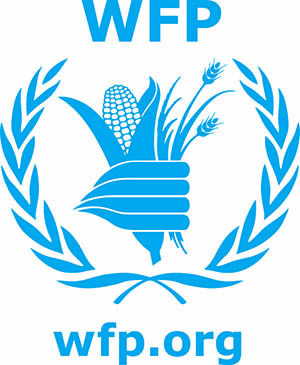 The World Food Programme (WFP) is the world’s largest humanitarian agency fighting hunger worldwide and aims to improve the nutritional status and food security of the poorest, most high-risk communities. As a Nobo Jatra consortium partner, WFP implements the Conditional Cash Transfers (CCT), leads on government relations and policy engagement and is also responsible for the portfolio of activities under the Disaster Risk Reduction component. The primary focus of Winrock in Bangladesh is to strengthen the country’s critical agricultural sector and build on the vast repository of technical expertise to increase agricultural production, and develop and serve markets for homegrown products. As part of their role as Nobo Jatra consortium partner, Winrock International lead on the agriculture, market value chain and alternative livelihoods components.